Abstract: The notion of attribution is primarily used to determine if the State is responsible for the wrongful conduct of persons or entities with links to the State. In the context of international investment law, the exponentially growing arbitration jurisprudence arising from international investment agreements (IIAs), especially bilateral investment treaties (BITs), reflects the extent and risk of attribution determined in investment relationships that often involve State enterprises. Csaba Kovács will address the circumstances in which a conduct is attributable to the State for the purposes of its responsibility under international investment law. 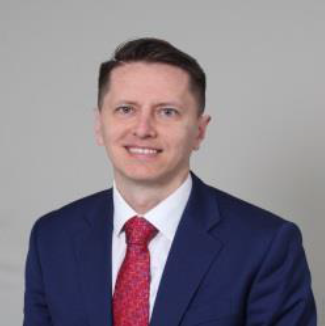 Csaba Kovács is a Solicitor-Advocate in England & Wales with a long-standing practice and expertise in international commercial and investment arbitration. He is the author of the first in-depth study of the uses of attribution in international investment law: Attribution in International Investment Law (Kluwer Law International, 2018). He is an editor of the Investor-State Law Guide and regularly publishes on investment arbitration developments. He acted as counsel in arbitrations in a wide variety of sectors, including energy, construction/engineering, telecommunications, real estate and banking. He is a CEU alumnus, having obtained an LL.M degree in International Business Law in 2000.